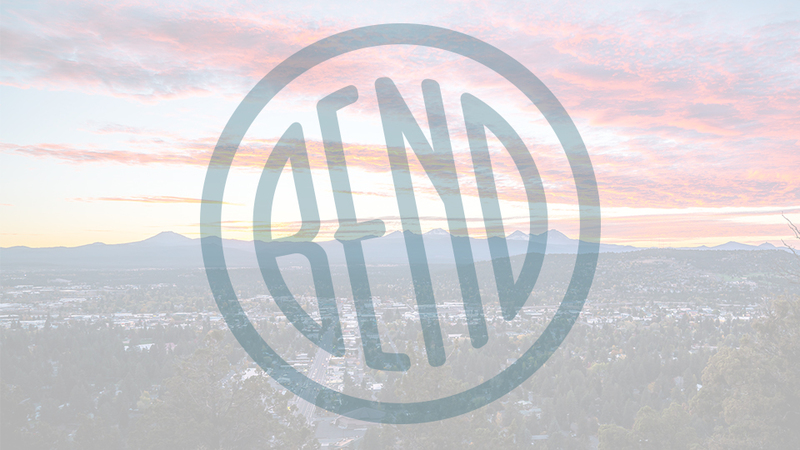 Detour Bend provides locals and visitors with unparalleled access to Bend’s best dispensaries, distilleries, brew facilities, food spots, wine, and music. Tour packages include; Wake n’ Bake, a three hour experience for coffee and cannabis lovers; Bend Bowl Stroll, created to share the wonders of the cannabis world to open your eyes to the different types of shops Bend has to offer; and Big Mountain Heli Tour, a one-hour helicopter ride over the Cascade Mountains followed by the ever-popular Eat, Drink and Be Merry tour. If pre-packaged tours aren’t your jam, the Detour team will work with you to create a custom experience that hits all the highs you’re looking for. Whatever Detour you choose, you’ll take it in style aboard a luxury Mercedes Sprinter private limousine. Fully equipped with everything you need to have a fun, safe and memorable journey, the van features a privacy door between you and your chauffeur/concierge, a great sound system, flat screen TV, leather seats, water, munchies and a 420 friendly staff to tend to all your needs.